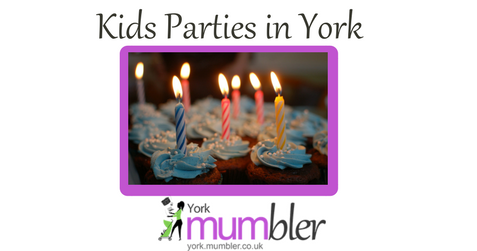 Tiny Tumblers Soft play hire York, is your number one soft play provider for Birthdays, Christenings, and weddings. Ideal for children aged 1-5. As new parents ourselves with our ever growing family, we know how important it is to get your child’s special day just right. That’s why we will do all of the leg work for you including delivery and set up. We will go the extra mile to make your event extra special, and this is reflected in our customer reviews and repeat family bookings. 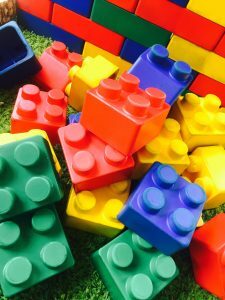 With a range of soft play items available including optional extras such as a bouncy castle, wind tunnels and Soft Play bricks, we are confident your child will have the time of their lives. To ensure further your peace of mind, your party is fully insured with public liability insurance, and all equipment safety checked. Is your Bouncy Castle or Soft Play Hire company missing from this list? Providing Bouncy Castle hire in York, Tadcaster, Wetherby, Selby, Boroughbridge and surrounding areas with over 19 years experience. We have some of the most up to date, unique and fun inflatables in the area at the most competitive prices which include disco castles, disco domes, ball pools and obstacle courses. We have 13 bouncy castles, Let’s Party, Frozen, Princess, Paw Patrol, Mickey and Minnie, Toy Story, Peppa Pig,Minions, Spiderman, Superheros with Slide, Frozen with Slide, Harry’s magic castle with slide. We also have the Adult Disco Dome with lighting and music connected by Bluetooth. We hire top-quality bouncy castles, at very competitive rates. We deliver and pick-up our bouncy castles to anywhere in York, Selby, Pocklington, Tadcaster, Wetherby and surrounding areas. We include free delivery, with setup and collection services. Safety mats and rain covers are included on all our castles. We have a wide range of Bouncy Castles for Hire, catering for all ages and tastes. So whether you want to hire Soft Play, Toddler Bouncy Castles, Bouncy Castles with slides or a Disco Dome we’ve got you covered!! Children’s bouncy castle and disco dome hire based in York. Disco Dome with lights and sound system from £70. Bouncy Castle £40 and Bouncy Castle with Slide £50 both with choice of Frozen, Marvel, Paw Patrol or Hello Kitty. Bouncing 4 Fun provides quality bouncy castles and soft play packages for hire, that are Ideal for children’s parties and special occasions. We area family run business based in York but we also cover Tadcaster, Pocklington, Malton, and Selby. We offer free local delivery, set up and collection in York. Dreamee Teepees Slumber Parties combine the much loved sleepover with Glamping to create an unforgettable party experience. We offer a range of parties packages including the Ultimate Pamper & Slumber Party, Secret Agent Party Package and a vintage afternoon tea. For more information please check out our website or social media pages. 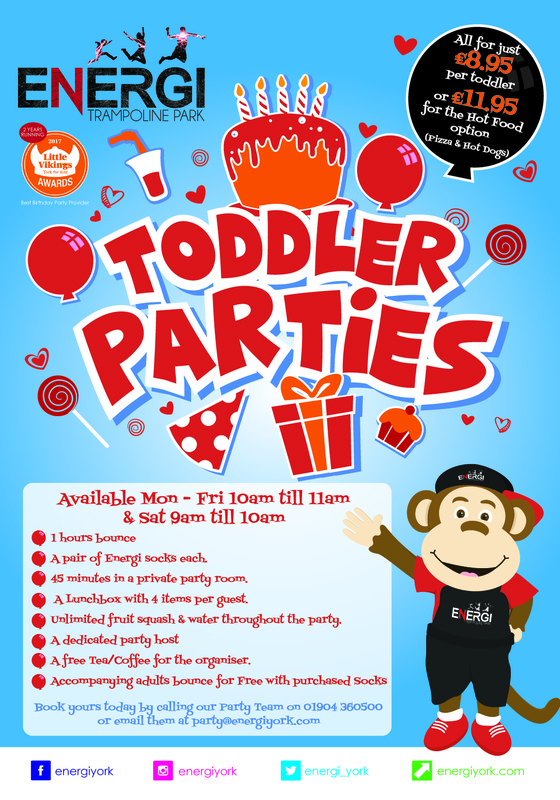 Little Jumpers provides a professional soft play hire for children up to 5 years old. Enhance your special occasion with our ball pool, bouncy castle, ride ons, inflatables, soft shapes and dress up costumes. We can provide our equipment for birthdays, christenings, weddings, corporate events or any other special occasion. Little Poppets is a family run soft play and bouncy castle hire company. Yorkshire Booth Brothers Ltd – provide a fantastic Photo Booth for your event / party. If you have ever seen a photo booth in use, you will know how popular, enjoyable and sometimes even addictive they can be for your guests. Your photo booth will come with a range of props such masks, hats, boa’s, wigs etc and will also have our facial recognition option for a larger range of fun digital props, so you can add wigs without ruining your hair style! See our work on Facebook and YouTube. We bring absolutely everything necessary to create the perfect indoor camp!???? 4 x Tents, 4 x Tent sleeves, 4 x Blow up beds and pump, 4 x Fitted sheets, 4 x Soft throws, 5 x Scatter cushions, 2 x Lighting, 2 x Bunting, 4 x Breakfast trays, 4 x Lanterns and LED candles, 4 x Sleep masks, 4 x Tent name plaques and chalk pen, Our gorgeous LED camp fire, 4 x Midnight snack nibbles in individual bags, 4 x Cinema style popcorn holders and popcorn. Everything you need for a perfect party! We hire bouncy castles for all occasions including Indoor and Outdoor castle Hire, Kids Castles, Adult Castles, Fun Days, Weddings, Birthdays and BBQ’s. We offer free local delivery and setup on all of our bouncy castles. To find out more please contact us. 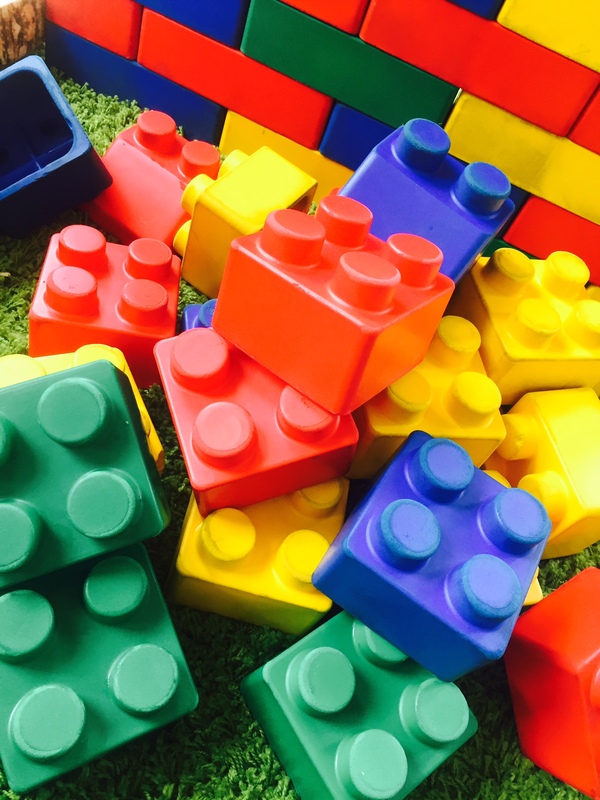 We offer safe, engaging and exciting soft play packages available to hire. Suitable for children up to 5 years of age. York Soft Play Hire, available in York and surrounding ares. Free local delivery and collection in York. 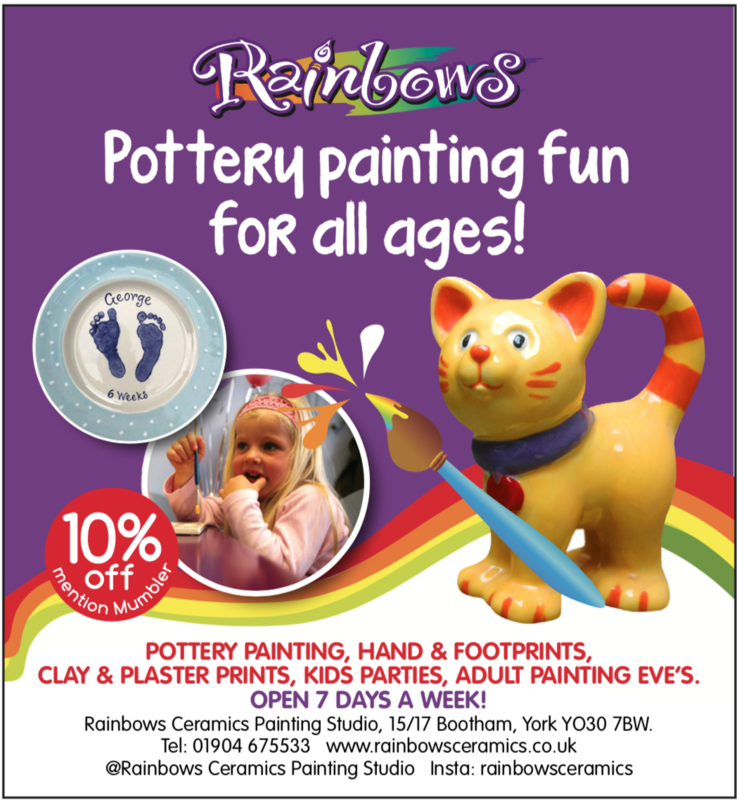 We also cover Malton, Tadcaster, Wetherby, Selby, Pocklington and Easingworld. Message us for a quote as additional fuel charges apply.